State legislation that would require first-time drunken drivers to install an ignition interlock system in their vehicle gained the unanimous support of the San Diego County Board of Supervisors Tuesday. 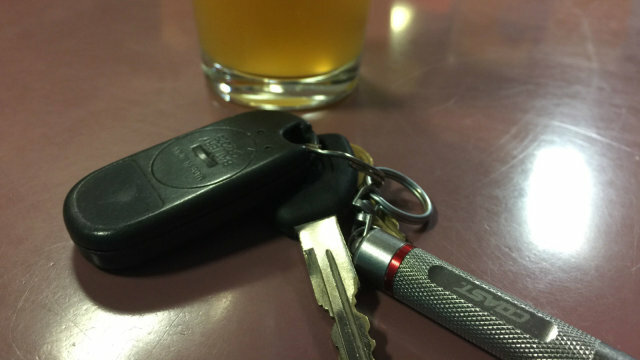 The device would measure the driver’s blood-alcohol content before unlocking the vehicle’s ignition system. If alcohol is detected on the driver’s breath, the car won’t start. “I firmly believe that this legislation will help us provide another tool to help stop drunk driving before it starts,” Supervisor Dianne Jacob said. “Those counties have seen a reduction in fatalities since the program began,” said Steve Lykins, executive director of Mothers Against Drunk Driving in San Diego.